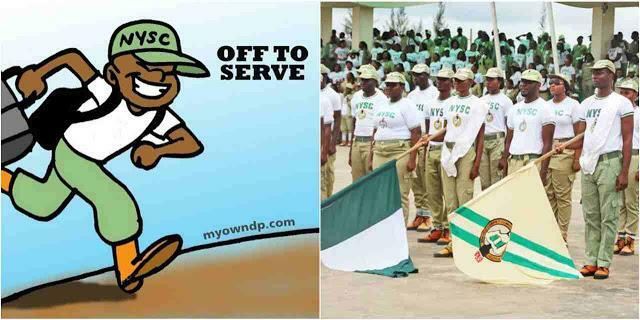 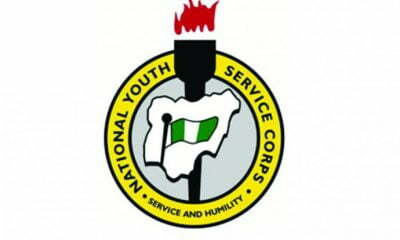 The management of the National Youth Service Corps, has announced the commencement of online registration for prospective 2019 batch A corp members. 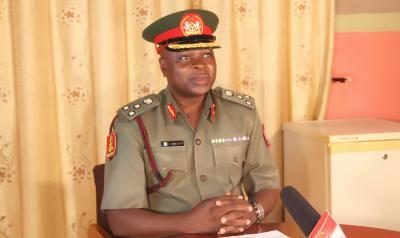 The registration exercise which commences on Monday, 4th March, will run through Tuesday, 19th March 2019. 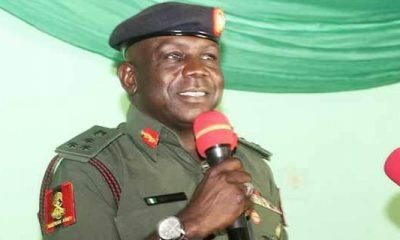 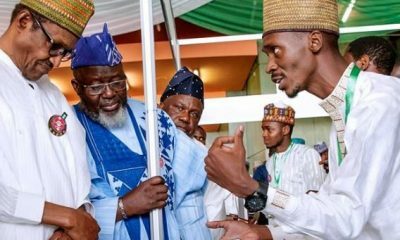 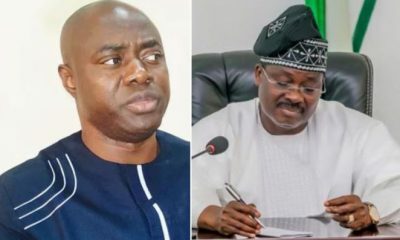 The information was made available to Naija News in a Facebook post on Monday. 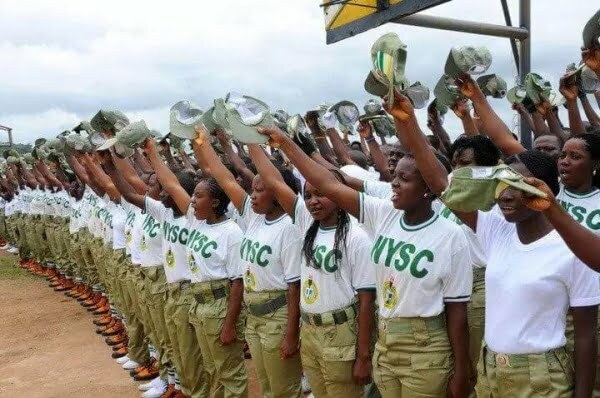 “This is to inform 2019 Batch “A” Prospective Corps Members that Online Registration commences Monday 4th to Tuesday 19th, March 2019,” the statement said. 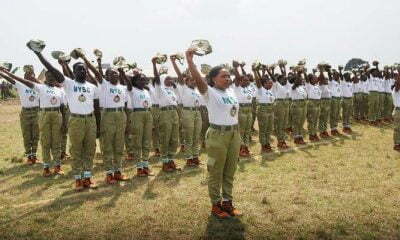 Prospective corp members should click HERE to view guidelines and complete their registration.